Not sure what to do with your farmland? Imagine: How could 160 acres transform your community? $7 billion in wealth is set to transfer in SMIF’s 20-county region by 2030, much of this in the form of land. 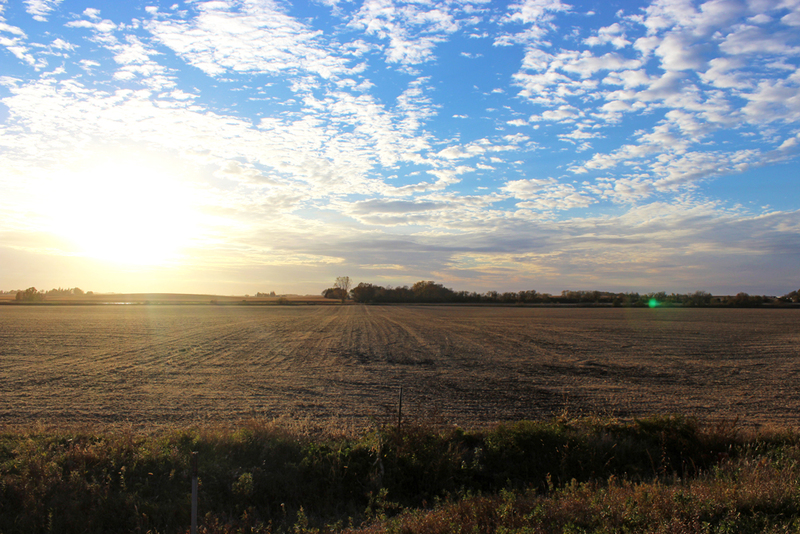 It's estimated that the current value of farmland in south central and southeastern Minnesota is $50 billion. We also know that the average age of farmers in our region is 55 years and climbing, and that for every six farmers 65 or older, there is only one under 35 years old in line to replace them (2012 USDA Ag Census). SMIF's Preserving Our Heritage farmland retention program provides a win-win solution to help local communities retain the wealth generated by this land and landowners a way to ensure it stays locally-owned and tillable. Through the Preserving Our Heritage program, SMIF retains the gifted land as an asset, allowing it to continue to be farmed. The land provides a lasting legacy for the community and region, in line with the farmer's philanthropic wishes. "I see this program being beneficial primarily to our community funds," said Tim Penny, SMIF President and CEO. "If each of our 26 community funds could end up with even just 160 acres of land, that’s an excellent way to support the longevity of our small communities and give them a reliable source of income for their yearly projects." To learn more about SMIF's Preserving Our Heritage program, contact Jennifer Nelson at jennifern@smifoundation.org.